Please join us for The Lake Country Women's Club monthly meeting at Revere's Well Street Tavern. The meeting begins at 6:30pm. Visit our website for more information, www.lakecountrywomensclub.org. The Lake Country Women's Club is a non-profit service organization dedicated to supporting the special needs of our community. The goal of the LCWC is to benefit the Lake Country area through service, charity, and cultural opportunities. The Lake Country Women's Club is planning for our 44th Annual Lake Country Art Festival, to be held on Saturday, July 13, 2019. If you are interested in sponsoring the event, performing at the event, making a donation, or volunteering your time or services, please contact Ann McCoy thru the Lake Country Women's Club website. The LCWC welcomes new members. Membership is open for women ages 19 and older. Meetings are held on the third Tuesday monthly from September through May. 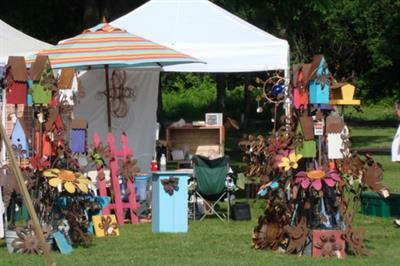 Our signature event, The Lake Country Art Festival, is held annually in July. Feel free to bring a friend or neighbor, and attend our next meeting! Third Tuesday of the month from September through May, at 6:30pm.